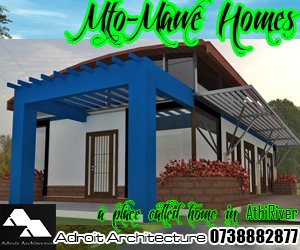 Building of house plans in Kenya is often viewed as a simply functional task being undertaken by a builder interested in creating a dwelling for themselves, or simply running away from the rent trap. At a slightly more sophisticated level, it is viewed as the culmination of a need for self actualization as an individual getting to build a new house for themselves is often viewed as being well to do. 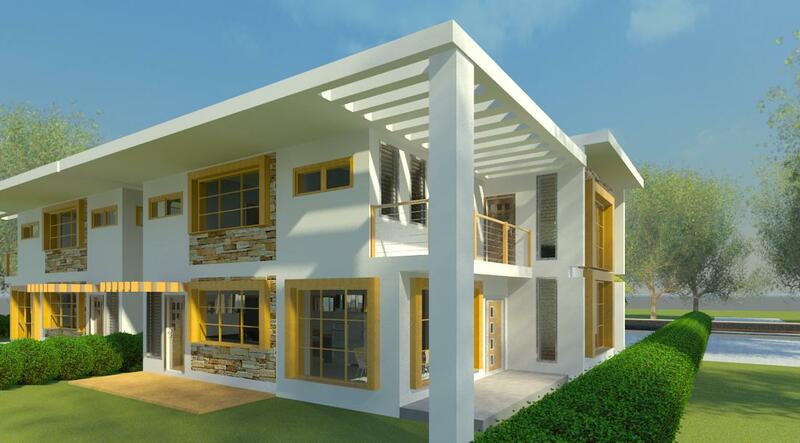 That notwithstanding, construction of your residential home needs to have an element of sustainability inbuilt. 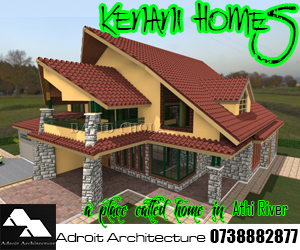 Can You Create Interesting House Plans In Kenya With Great Ventilation? While the climate of much of the region being near the equator is pleasant for most of the year, there exists the need to ensure a healthy interior ambiance is maintained within the house. There is a lot of need to ensure that the house has simple areas that influence human comfort levels and activity including sufficient lighting, comfortable temperature, fresh air, and sufficient space. 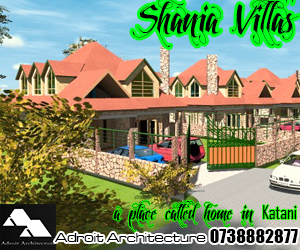 All these must be anticipated at the point where one is commencing the construction of their house plans in Kenya. The need to have a good internal comfort levels within a residential is further amplified by the fact that their level of occupancy is high. We all retire to our homes at an almost daily basis, and spend close to half of our time within our homes. With this in mind, it is vital that we live within comfortable surroundings that do not affect our level of health adversely. What does creating human comfort within house plans in Kenya require? 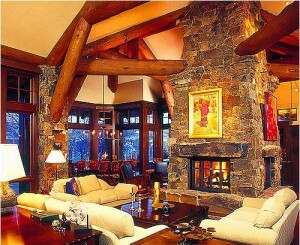 In order to maintain a good level of human comfort within house plans in Kenya, there is a need to have good fresh air. In many parts of this region, this can be maintained by simply having a good level of fresh air entering into the building and having comfortable levels of air exchange into and out of the spaces. Ensuring sufficient air exchange into and out of the building requires the building to have sufficient provisions for the natural currents of air to be able to flow naturally in and out of the space. The use of the stack effect in buildings is a great way to ensure that this can be achieved. However not all house plans in Kenya can be created to make use of the stack effect or chimney effect as it is often known. Short of the spaces which actually have a chimney and abut into an external open space in themselves. Most of the rooms within house plans in Kenya may not have a good levels of air exchange within them without actually creating channels with which the air can actually flow naturally within the spaces. This may sound like its not often possible, but there does exist a possibility of creation of natural ventilation within rooms simply by ensuring cross ventilation is possible within the space. This can be done by creating inlets within rooms at low level which allow in fresh air from the outside. At the same time, outlets need to be created on the opposite sides of the rooms at high level that will serve as an outlet for exhausting warmer stale air. With the creation of these two openings within a room, one will find that the levels of natural cross ventilation through the rooms within house plans in Kenya will be greatly amplified and enhanced. The creation of the high level exhaust outlets may be difficult to achieve within many houses as it may require rooms to be single banked for it to work easily. However there still exists the possibility for the creation of an internal duct between even double banked rooms that will be able to draw in air from both rooms simultaneously and channel it to an external outlet somewhere at higher level. This will achieve the same purpose of creating a lower level of air inlet, coupled with a higher outlet placed in such a manner to ensure that air can be removed out of the space. In this way, cross ventilation coupled with the stack effect can be achieved, leading to lots of clean fresh air entering into habitable rooms, coupled with great rates of air exchange. Creation of outlets like that may also call for a system of ensuring that strange objects, insects and impure gases are unable to come in through the openings that have been created both at low and high levels within the house plans in Kenya. The need to have a good level of filtration may be acute depending on the risk of these irritants coming into the interior of the house. For example if the house is on the windward side of a dumpsite where garbage is collected and burnt, there may be a bad stench coming into the interior spaces from time to time. Openings for allowing in fresh air and exhaust openings can be fitted with simple filtering elements such as gauze and grilles that allow in air, but prevent other impurities and pests from coming in through them. Of course more sophisticated systems using computerized filters or HEPA filters and the like may not work as well allowing easy natural streams of air in and out of the rooms within house plans in Kenya, and may require a level of mechanization to be integrated. However if residential buildings are created in such a manner as to allow natural air flow into and out of habitable spaces, then there is lots of sustainability that is achieved simply in the fact that the spaces are healthier to live in without requiring more to run and make to work. Such are sustainable house plans in Kenya.